Top » Esotericism - Lithotherapy	 SPECIALS WHAT'S NEW? Angels are messengers from the higher realms, ready to provide us with emotional reassurances and spiritual guidance. These carved Angels help us connect with our own guardian angel, who will guard and protect us in all we ask for. 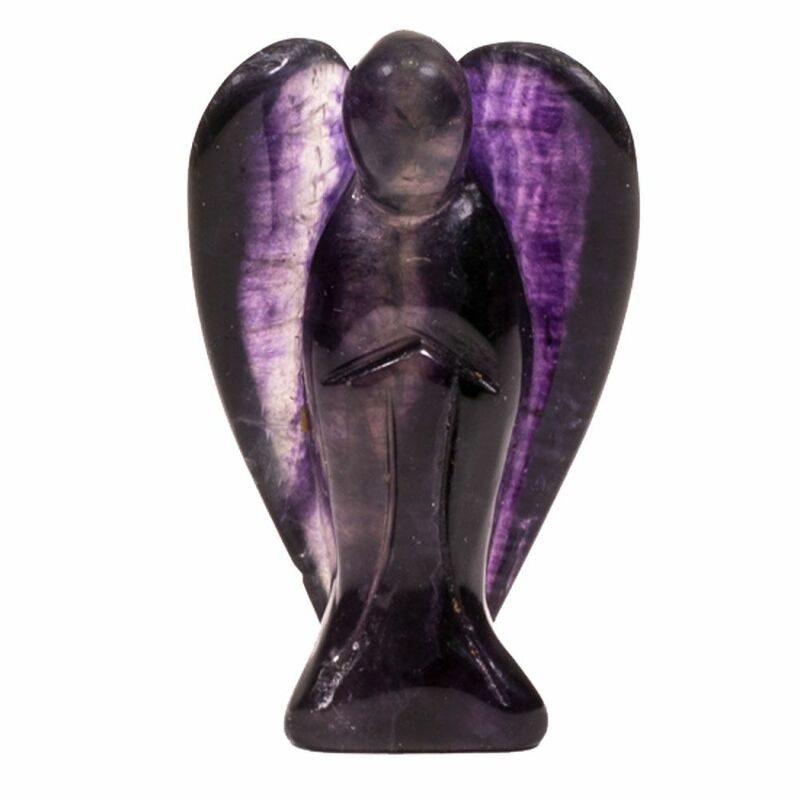 Each Angel is carved from natural semi-precious stone and each has its unique pattern and colour.